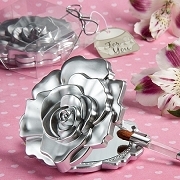 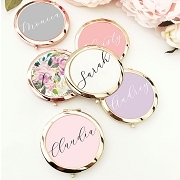 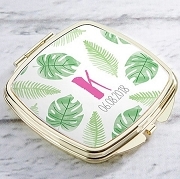 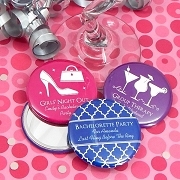 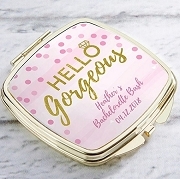 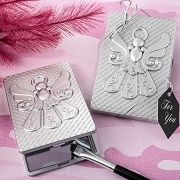 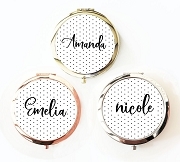 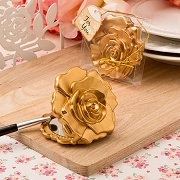 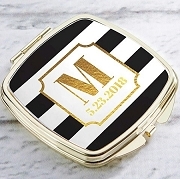 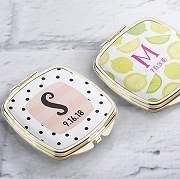 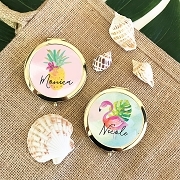 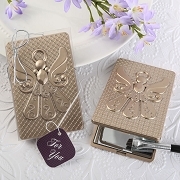 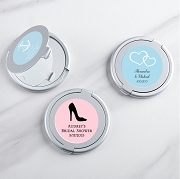 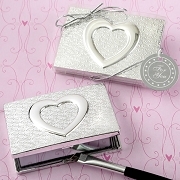 Get compact mirror favors for your bridal shower, bridesmaid or girls' night out event. 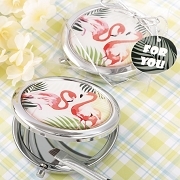 Just about every woman loves having a compact mirror she can carry with her at all time. 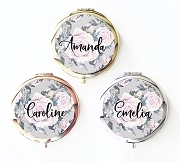 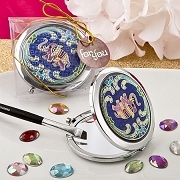 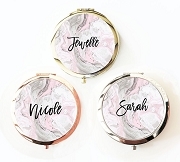 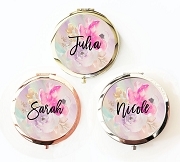 Since you will always want your girl friends to remember your special day anyway, mirror compacts are a practical choice in gifts that they will be able to use and enjoy every day. 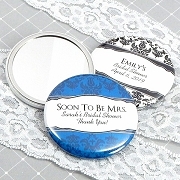 All the bridal shower guest loved the Favors. 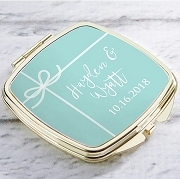 THANK YOU FOR SUCH AN ELEGANT FAVOR IDEA. 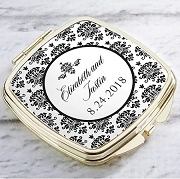 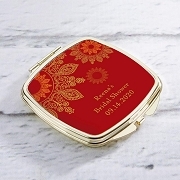 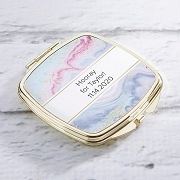 Very pleased with quality of compact mirror favors, how easy the website was to use and how quickly I received my order.